There is something about rain outside that makes us want to hibernate; turn into bears and head for duvetland. The problem with what would otherwise be a largely therapeutic exercise is that little ones invariably think you’re decidedly out of your head. The thought of spending the day in bed is so far removed from the average pre-school and primary school child’s idea of fun that holidays can become something of a battle ground. A wise parent has a list of back-up activities that keep little fingers and minds busy and creative, that involve the parent in a way that they can temporarily withstand the urge to get horizontal, and supply a healthy dose of imagination and creativity, or allow little legs to stretch. Winter holiday coaching clinics will fill the mornings for two of the yawning three week holiday (the first and third week). For young boys and girls the clinics are nothing short of a wonderful way to grow in confidence and gain the low-down on the rules of the game, all done in a fun environment in small groups. Aimed at 4 to 13 year olds, venues across Cape Town – that include Durbanville, Constantia, Newlands and Somerset West – will instil the love of the game without any pressure and teach your child social and ball skills, whilst letting him/her work off steam. The philosophy of the clinics is to get children off the streets and away from their TV screens whilst teaching them the discipline of a game. It’s a win win holiday activity. Contact Sporting Chance on +27 (0)21 683-7299. Land art, just as it sounds, involves making art and sculptures from natural materials that you find in the world around you. It gets your children outside (rain, when you’re in the right frame of mind is hardly a hinderance, just dress them in macs and gum boots), is creative, is heaps of fun, and anyone can do it. More importantly, you don’t have to be anywhere special to do it – any out of doors space in which you can pick up leaves, twigs, stones, shells and the like, will do. You can make patterns, circles, mazes, spirals, animals – anything really. 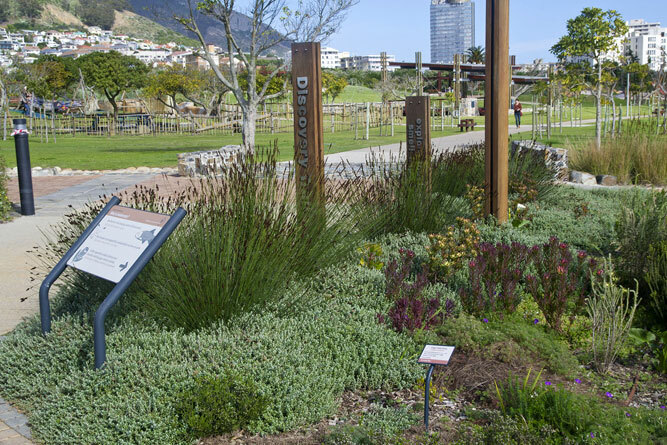 And there are plenty of green spaces in Cape Town – your local park, Kirstenbosch, Newlands forest, the Deer Park, Cape Point nature reserve – to name but a few. 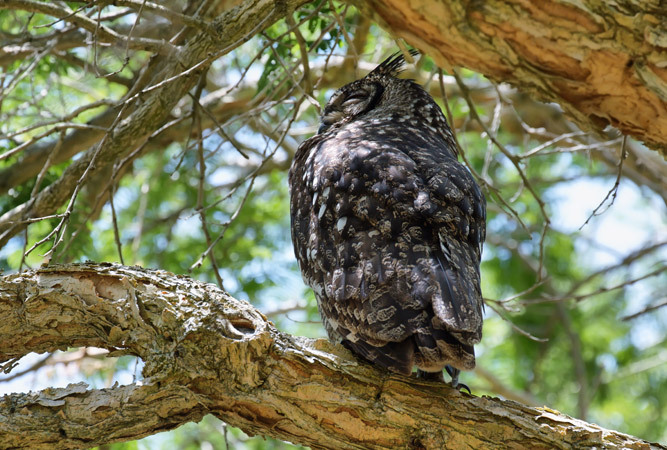 Note: Kirstenbosch has its own holiday programme, which includes jewellery making, fabric painting, and keeping a nature diary. 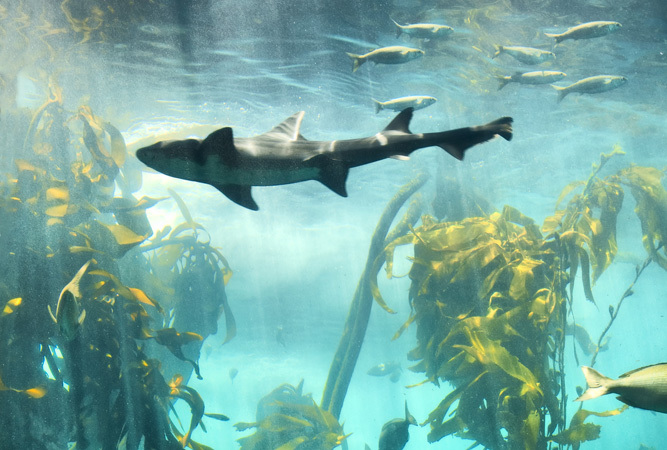 The Two Oceans Aquarium is always a good space in which to be when it’s raining. Filled with curious fish, beautiful sea life, crabs, seals, penguins and a trillion other ocean dwellers, it’s a wonderful space in which your child can learn about the world around him, and have fun. Daily kids’ shows are on again at Barrow’s Court at 11h15 and 16h15 between the 3 – 15 July. Samantha is a new face. She’s the aquarium’s new mascot – an endangered African penguin – who joins Terminator the seal and Silver the shark. There is also a new puppet show: Rocky in New Waters in which children watch Rocky the rockhopper penguin as he meets a shark, a rock lobster and an African penguin who help him find a new home. Storytelling is an essential part of developing children. It not only educates, it also entertains, nurtures, heals and teaches children about their, and others’, cultures. In a world where computers, televisions and cell phones constantly reinforce passive reception of images and information, storytelling enriches and stimulates the imagination. Children are developmentally wired to love language, and storytelling is an ideal space in which to throw in evocative language (aka Gerald Durrell). Allowing them, in turn, to do their own storytelling is a rich experience for them. If you can’t do your own stories, then there are story times at most local libraries, and bookshops like the Book Lounge in the City Bowl (every Saturday) and A is for Apple in Woodstock. Another great idea to keep fingers and minds busy, and just as therapeutic for adults as it is for children, is either making your own pottery, or making and painting it. Or just plain painting already made clay items. Shops like Clay Café, in Hout Bay, or Red Hill Pottery Studio and Shop, between Simon’s Town and Scarborough, both offer an easy morning filled with pottery, chatter and messy paint. Join the Plant Craft Mania session at the Craft Market and Wellness Centre, just next door to the Two Oceans Aquarium, at 12h00 daily where your children can pot, plant, paint, press, decorate and do creative recycling. Or do art jamming in Wembley Square, Gardens – pick up a paint brush and let your creativity go (no drawing or painting skill necessary). Do a google search and you’ll come across numerous sites teaching you how to make homemade paper. Basically, you’ll need used paper (not newspaper, surprisingly, but old note book pages, receipts, bills etc. ), a rectangular mesh or net made of steel or iron, stretched and nailed over a wooden frame (something like a picture frame with its back removed with a nylon gauze stretched across it will do), a blender, a large tub, scissors, corn-starch and then dried leaves or petals (if you want it to look pretty). It’s more than a morning’s worth of work – more like a couple of days – as things need to dry, but the end product is more than worth it. Then visit a recycling depot, like Oasis in Lee Road in Claremont, now that your kids have an appreciation for what it takes to make paper. Oasis saves the City of Cape town over 20 000 cubic metres of landfill a year. They also have a second-hand book shop, a little café and a bakery. The short cut version of this exercise is to either visit the Bo Kaap, where numerous colourful shops will sell you a ready-made roti, or visit the monthly community food and craft market, usually held on the first Saturday of the month at the Schotschekloof Civic Centre in upper Wale Street (although rumour has it that the market has moved location). 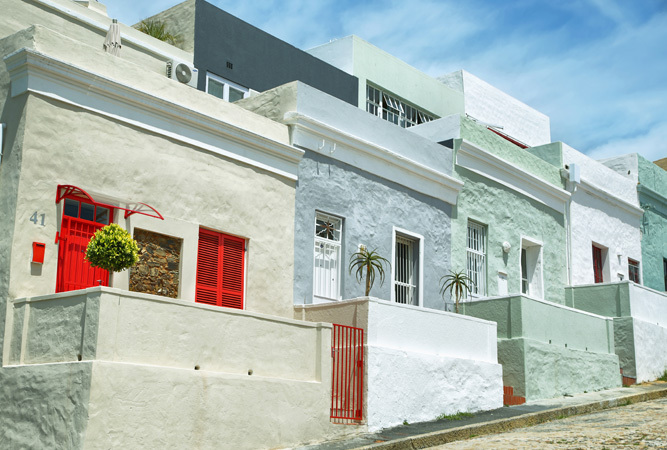 The longer version is to teach your children how to make rotis, and then visit the Bo Kaap and mingle in with the historic area, where rotis are a traditional cultural food of the people of the Bo Kaap, who descend from the original Cape Malay people.